Easy to fit on and great traction. These were very easy to fit to my boots (10.5D), and fast to get set up. 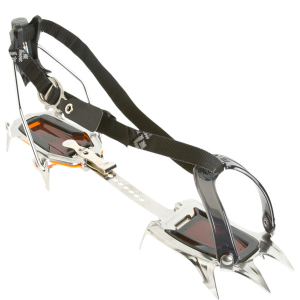 I really appreciate crampons that are a breeze to put on and take off. It's not often I have an easy place to put them on when I get to ice, snow, etc. 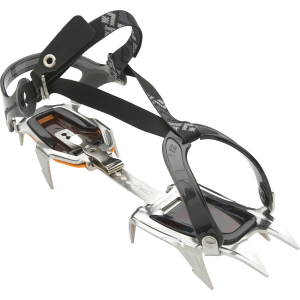 And the first time using them, I could feel a lot of secure traction on snow and scree fields. Welcome to Trailspace, James. With what boots do you use your BD crampons? After using them on some Spring ice and snowfield crossings I bought a second pair for my son to wear with me as we climb Mt. Adams next week. After using the old (1970s) set I have I had no idea how easy and effective they could be. They go on in a minute, come with soft rubber anti-balling plates and give you a good grab. I may never do any vertical front pointing but I trust these to keep me righ-tside up on any ice field crossing/climb. Edit 8/20/15: I have owned these several years now and I've climbed Mt. Adams twice, Rainier twice, Hood, St Helens and several smaller peaks with these crampons and I still love them. Great on mixed terrain as well, though not for ice climbing obviously. Thanks for the update, Jeff. 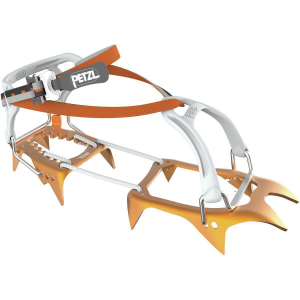 These are great crampons for what they are designed to do, which is carry in your pack on a winter hike, and put them on your non-crampon compatible boots when needed. I use these when I go on early or late winter hikes where I am likely to encounter some ice and snow, but nothing that would warrant a full mountaineering boot. I strap these to my pack, and when I hit ice I stop and put them on. 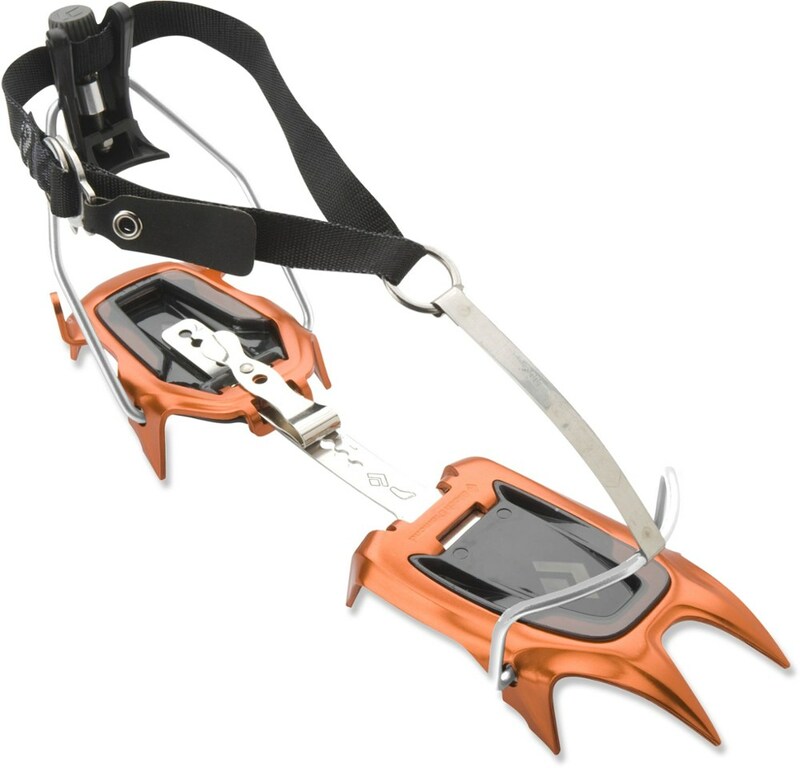 These strap-on crampons are designed to work with boots that are not step-on crampon compatible. This is good, since for this type of hike I just want to use my regular backpacking boots and not a mountaineering monster boot. 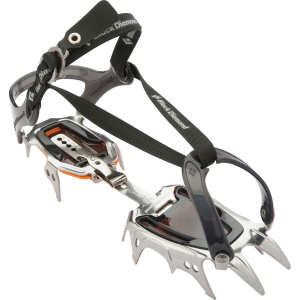 The crampons take about 2-3 minutes to put on and about 1-2 minutes to take off and stow, so that are not instant. They are, however, quite stable and secure, so that I feel confident when ascending or descending down (non-vertical) slopes. 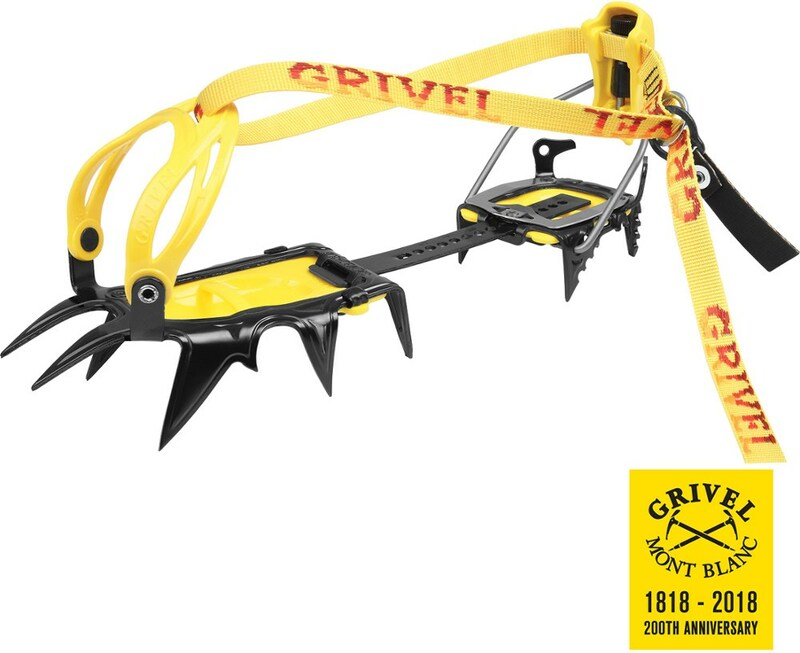 The only gripe I have with these crampons is that the strap system has buckles that are too small to use with gloves on--meaning you have to pull off your gloves to put them on or take them off. This isn't really a problem, though, because if it is too cold to do that, you are likely going to be using mountaineering boots anyway. 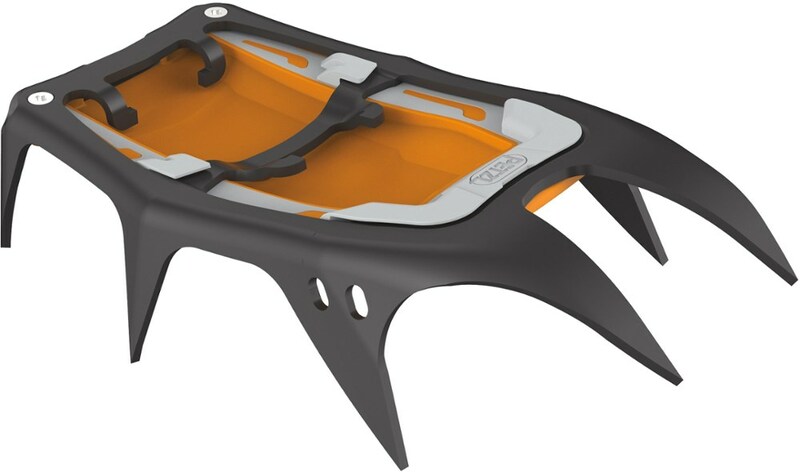 Overall, a great crampon to use with your three-season backpacking boots.